Therefore It is recommended to schedule cold backups during off-peak hours. All the parties affected from cold backup should get communication of the timeframe in which the system will be unavailable, as it will avoid potential loss of productivity with the system. Hot backup is highly preferred method in global or highly available environments where downtime of window is not possible, as Hot backup can also occur while system is running, therefore it does not affect system usage. 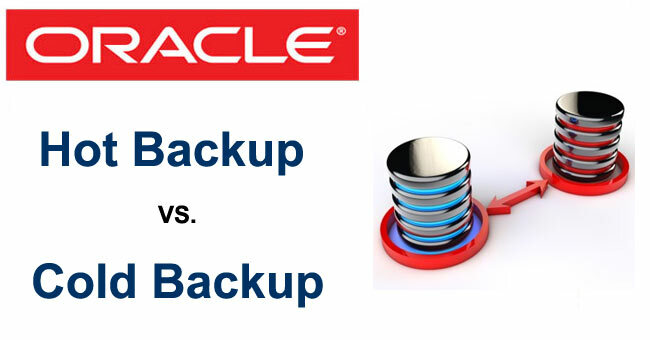 Hot backup narrows the gap between the time period when the last backup was run and when the system experiences failure because the backup can occur more frequently. Therefore reducing the amount of work lost in the failure event. Generally, due to global nature of their business, many organisation prefer to use hot backup strategy. As their system accessed globally, which leaves minimum or no window for downtime, and thus a hot backup strategy is required.